Portugal: Portimão Arena To Host Festival da Canção 2019 Final? 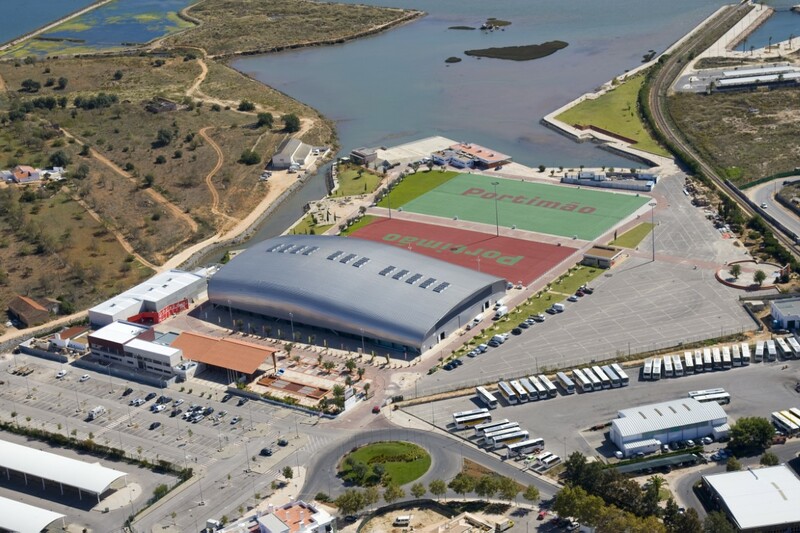 Portimão Arena is reported to be the venue for the Grand Final of Festival da Canção 2019, as the national selection once again travels outside of Lisbon. Festival da Canção’s final will once again be held outside of Lisbon, with the southern city of Portimão expected to host this years final. According to Portuguese media the Portimão Arena will be the venue for the Grand Final on March 2. The Arena can hold 3,000 people seated and is one of the largest arenas in southern Portugal. According to eFestivalPt, the Mayor of Portimão is set to travel to Lisbon to the press conference revealing the participants in Festival da Canção 2019.